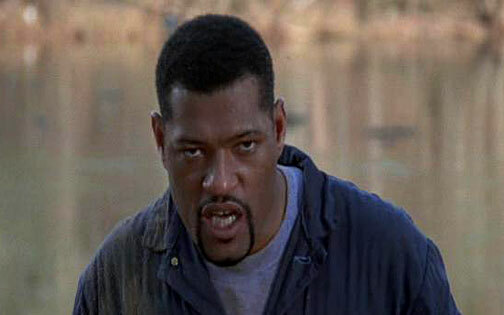 Fishburne in The Matrix Reloaded. Sometimes Laurence Fishburne is credited as Larry Fishburne, Laurence Fishburne III, Larry Fishburne, and Lawrence Fishburne. Best known as Fish or Larry which are his nicknames. 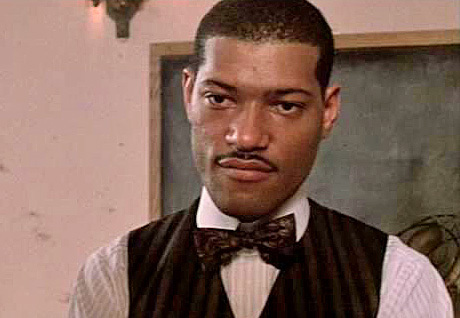 At the age of 10, Laurence Fishburne caught the acting bug and made his film debut in Cornbread, Earl and Me in 1975. 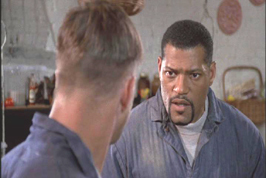 In 1991, Laurence Fishburne changed his name from Larry to Laurence in his films. Fun piece of trivia: the space suit Laurence Fishburne wore in Event Horizon weighed 65 pounds. 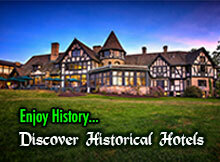 Fishburne nicknamed it Doris. 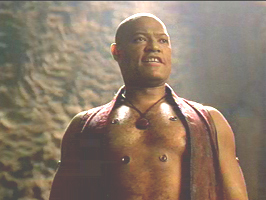 When Laurence Fishburne was cast in the title role of Othello (1995), it marked the first time an African American actor played Othello in a theatrical film. In 1992, Laurence Fishburne won Broadway's Tony Award as Best Actor for August Wilson's Two Trains Running. For his work in a single episode in the short-lived TV series Tribeca, Laurence Fishburne won an Emmy. 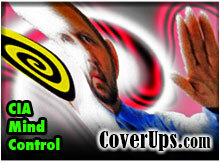 Many kids know Laurence Fishburne as Cowboy Curtis from the TV series Pee-Wee's Playhouse. Laurence Fishburne earned an Oscar nomination playing Ike Turner, the world's most famous wife-beater, in What's Love Got To Do With It? 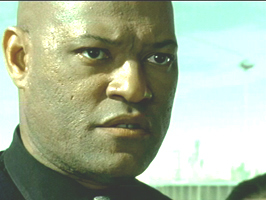 Laurence Fishburne is often mistaken for Samuel L. Jackson and vice versa. According to Jackson, they've stood right next to each other and people still call them by the wrong names. 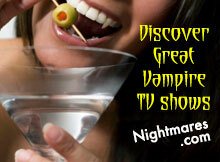 and Fishburne has had people coming up to him and say "I loved you in Pulp Fiction, Mr. 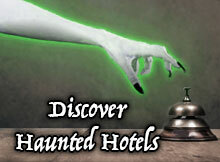 Jackson." 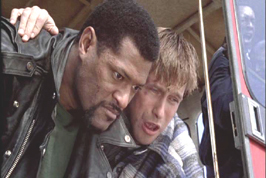 Laurence Fishburne first achieved leading-man status in 1992 as an undercover narcotics agent in Deep Cover. Laurence Fishburne appeared as the character "Clean," — one of the PT-boat crew accompanying Martin Sheen on his odyssey in Francis Coppola's epic Vietnam saga Apocalypse Now in 1979. 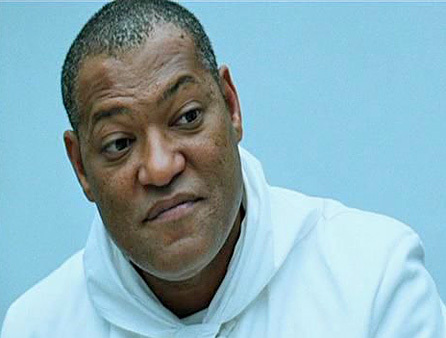 Laurence Fishburne is best known as Morpheus in The Matrix, The Matrix Reloaded and The Matrix Revolutions movies. Laurence Fishburne in Assault on Precinct 13. 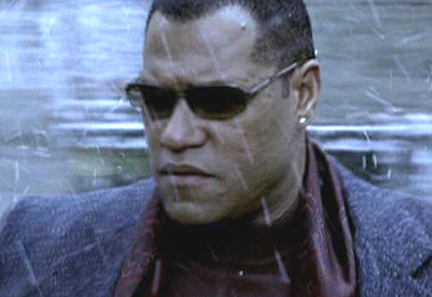 Laurence Fishburne in The Matrix. Laurence Fishburne in Mystic River. 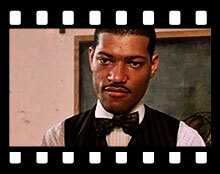 Fishburne in The Cotton Club (1985). Laurence Fishburne in Red Heat (1988). 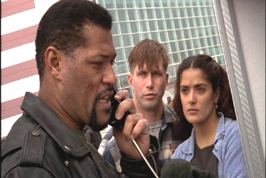 Fishburne in Mission Impossible: 3. Laurence Fishburne in The Matrix Reloaded (2003).